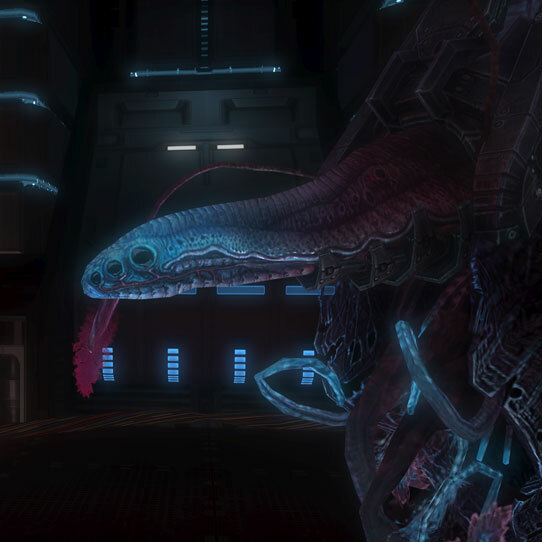 The Huragok, also known as Engineers, are an artificial species created by the Forerunners for the purpose of, amongst other functions, maintaining and repairing technology and installations over long ages of time. Huragok are not organic, but the composition of nanomechanical substances that look and function like organic material. Huragok reproduction is almost more mechanical than it is biological, though there are certainly strong similarities. They manufacture their offspring out of readily available organic materials with the deft use of their tentacles’ cilia. The most difﬁcult step for Huragok “parents” lies in the delicate process of attempting to make their creations perfectly buoyant by ﬁlling them with the exact right mix of gases. As a result, new Huragok will initially ﬂoat or sink, which also is directly related to the name their parent units impart on them. Some examples include Far Too Heavy, Quick To Adjust, and Lighter Than Some. 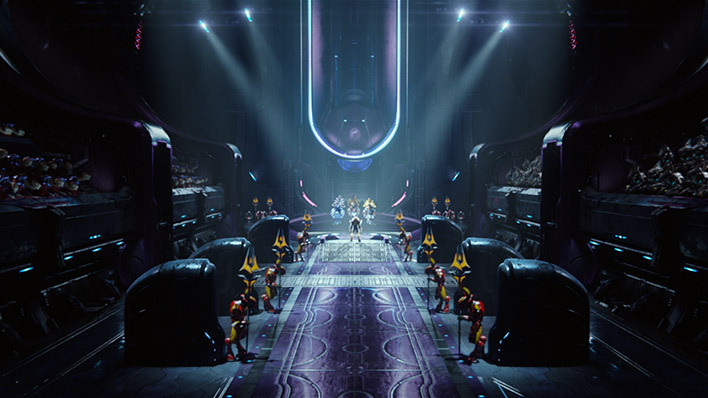 The Huragok were collected from M-series Forerunner facilities by the San’Shyuum Prophets prior to the establishment of the Covenant. 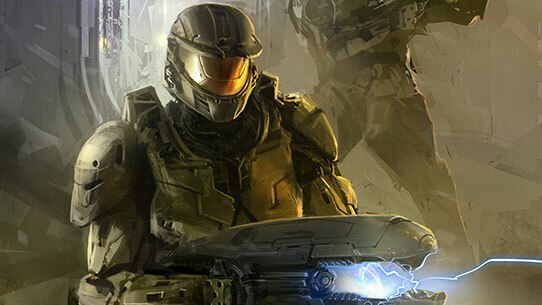 They have been used ever since in the repair, reconstitution, and augmentation of various Covenant technologies. 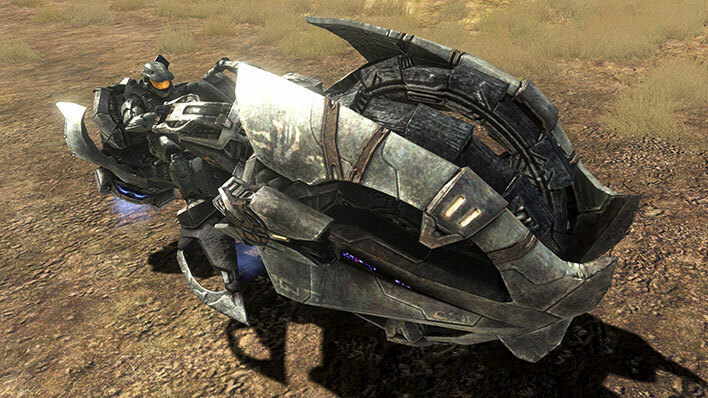 Though this is their primary function, they have others, including the exploration of Forerunner artifacts and the secure transmission of data from one location to another. 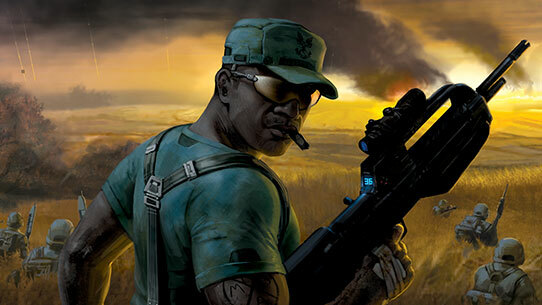 Engineers were present throughout the Human-Covenant War, though they were rarely witnessed by the UNSC until late in the conflict. 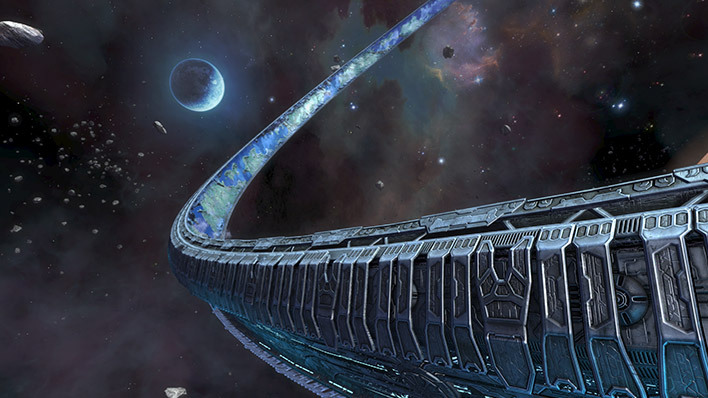 Following the war, various Huragok have been strategically employed by the Office of Naval Intelligence (ONI), primarily to assist in reverse-engineering Covenant technology and deciphering Forerunner data-stores. Their assistance has indeed paid fantastic dividends in the form of accelerated technology development and understanding of Forerunner systems. 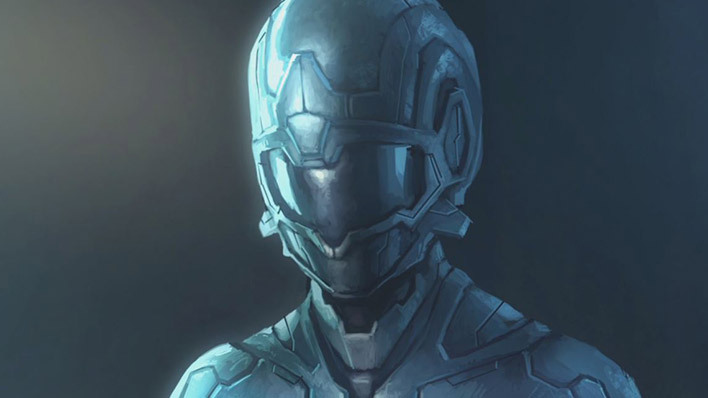 Their continued use is perpetually under scrutiny due to the limited knowledge the UNSC has of these ancient organisms and any hardwired directives that may be exploited by the Didact or other threats.